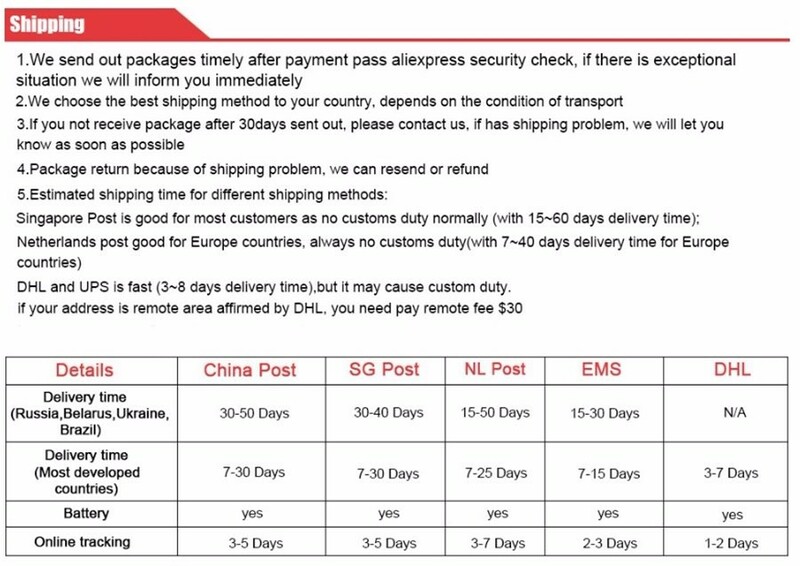 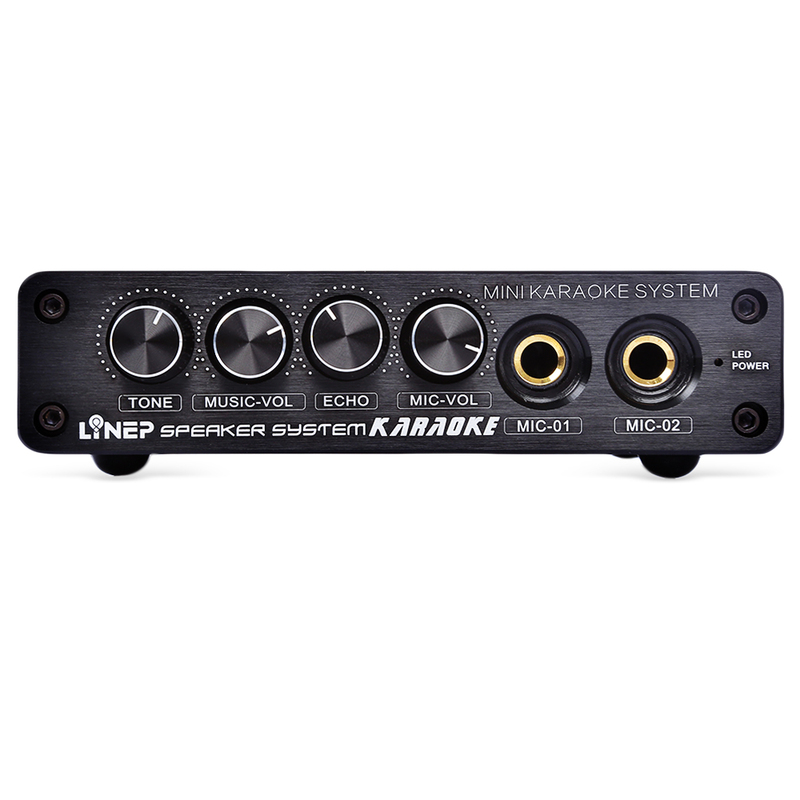 Professional:Built-in top reverb chip,Julyfox karaoke system provides professional reverberation effect,with the real damping tone,your singing tone is as perfect as in KTV. 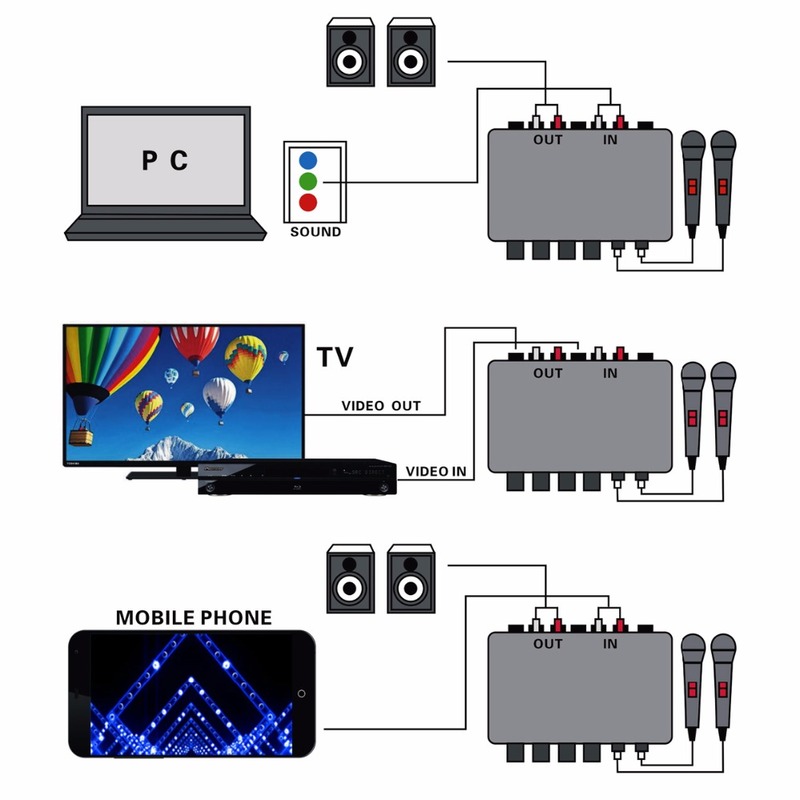 Input With Smartphone,Computer PC and TV: You can choose your smartphone,computer or DVD to plug to IN RCA interfacce via RCA line.Easily set up and works perfectly.The volume of background music from TV, computer or smartphone can be increased by rotating clockwise. 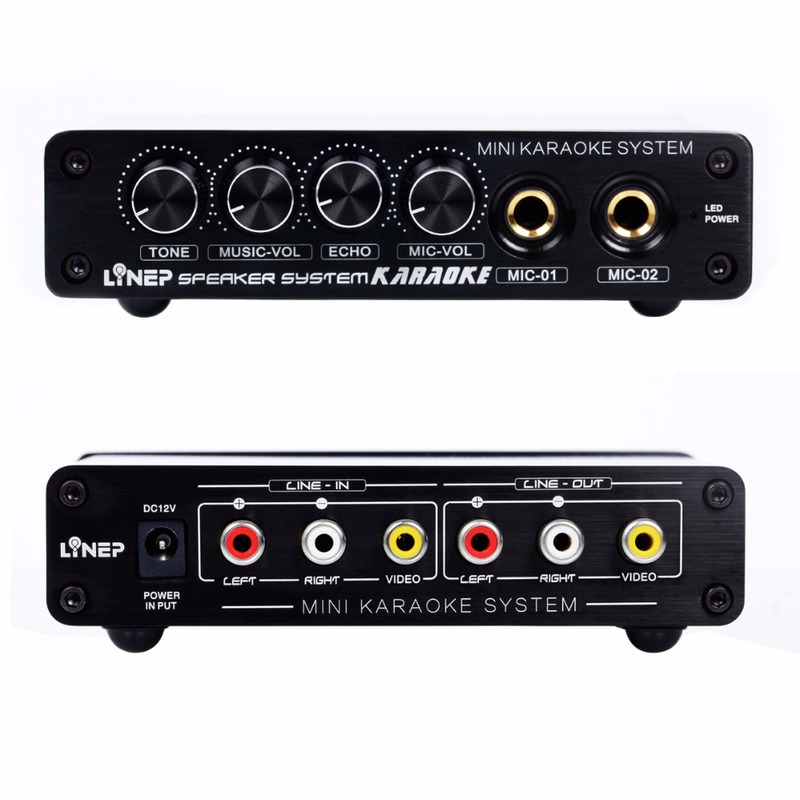 Portable On the Go: Specially deigned with small size which is also light weight so that you can take it to anywhere to enjoy karaoke or speech for any occasion. 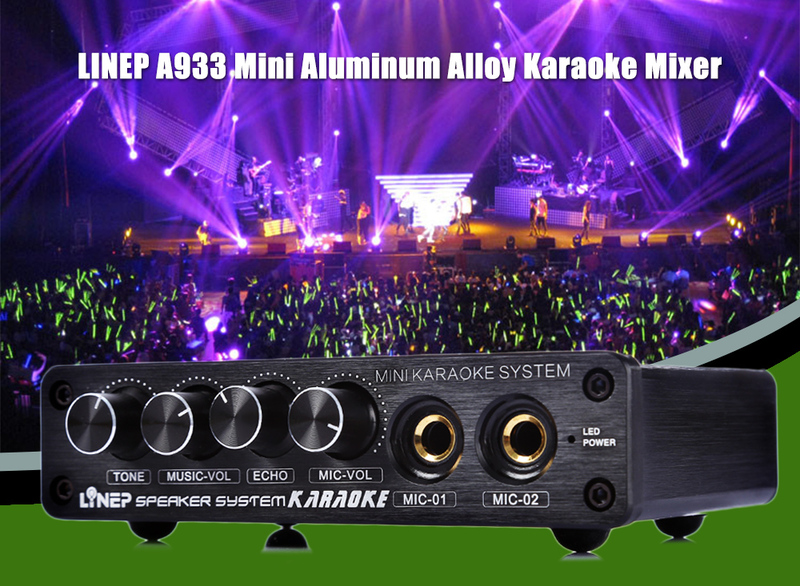 Enliven Atomsphere: A Great ideal for party, family karaoke, family get-together, outdoor concerts and business meeting etc. 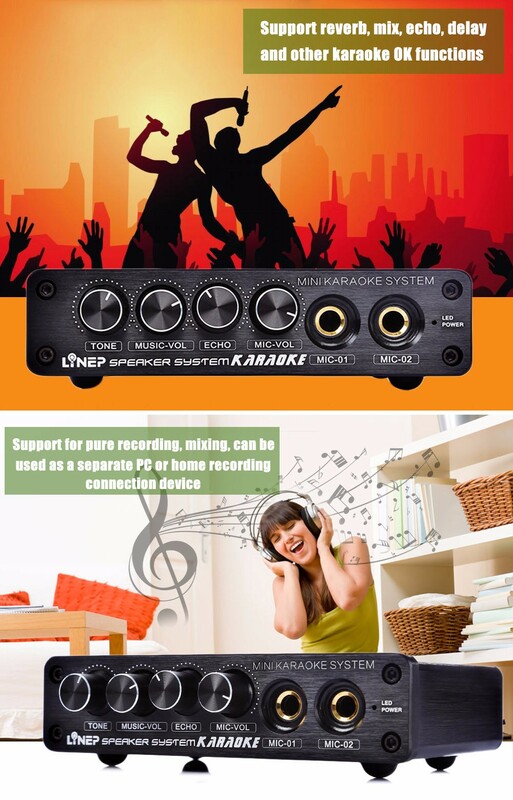 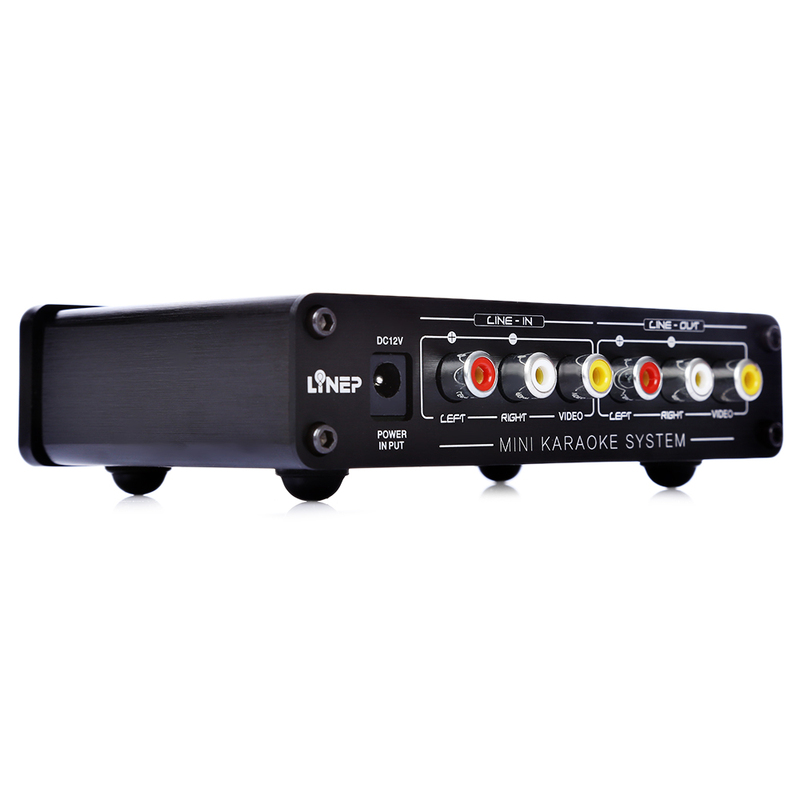 Julyfox karaoke system adopts hight-end reverb chipset,2 Microphone Inputs,independent control,RCA in and out, and Aluminum body with better shielding performance. 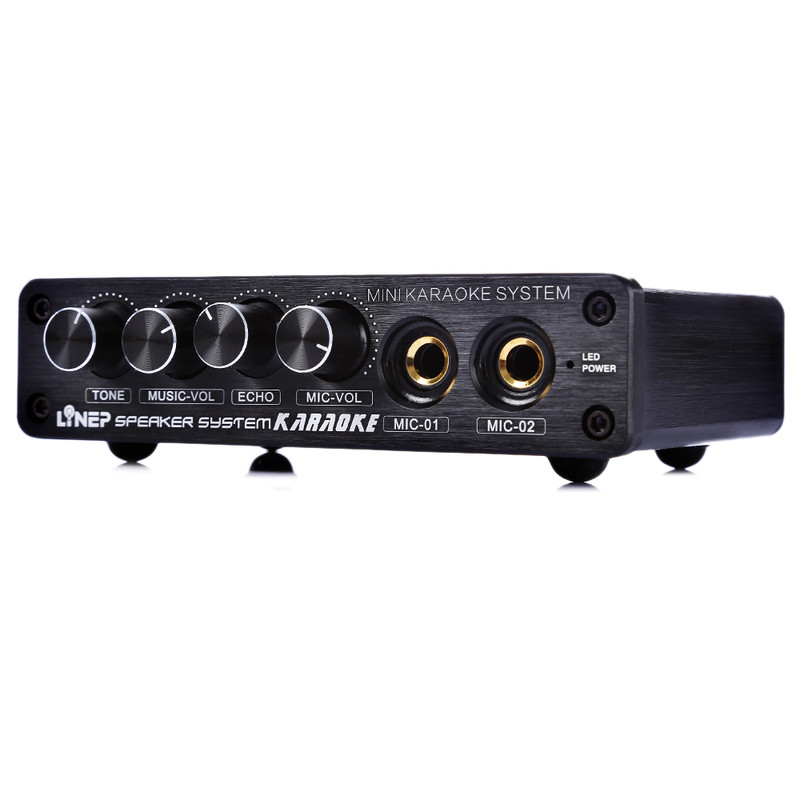 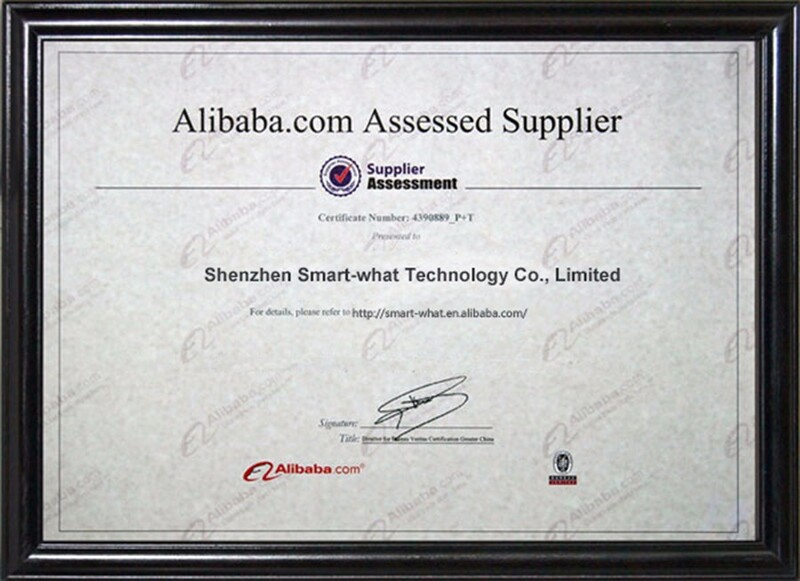 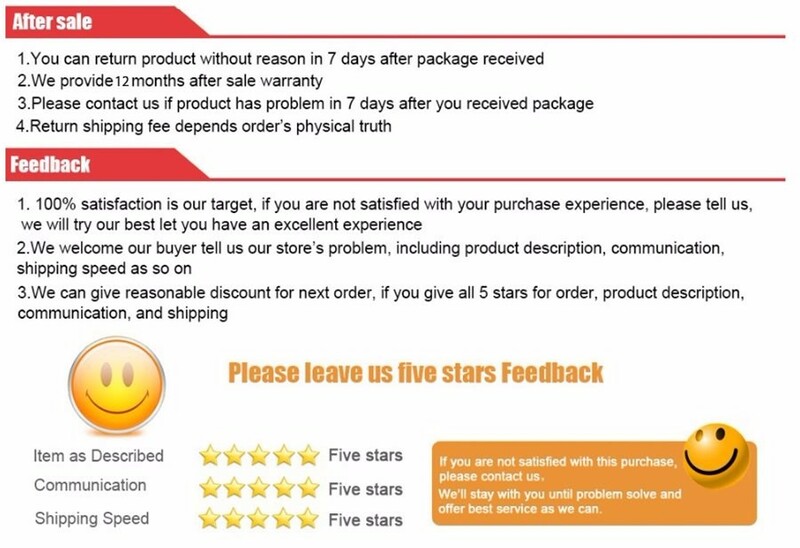 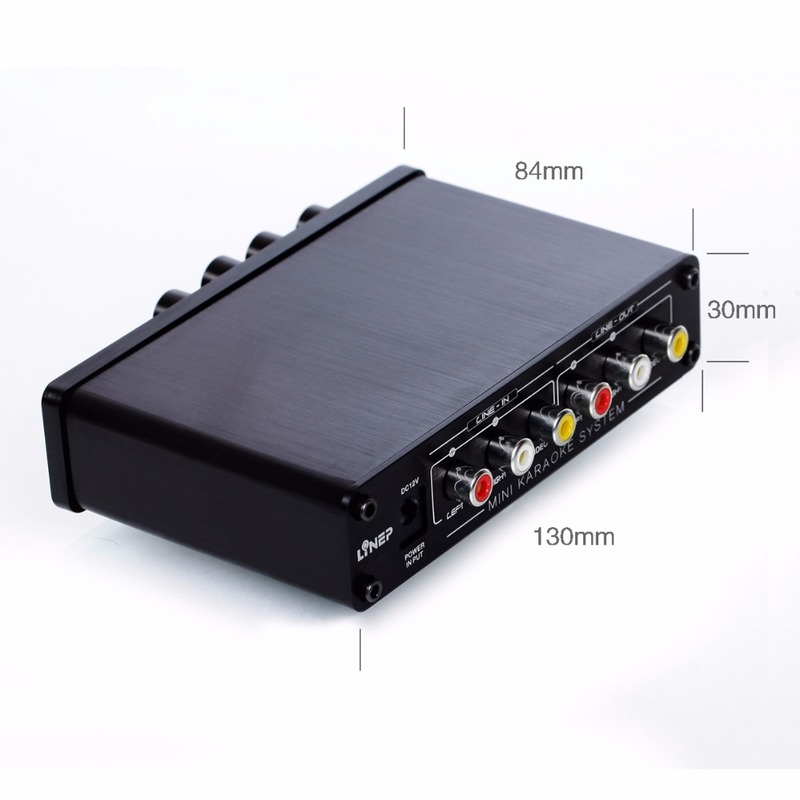 Support high-end microphone amplifier,multimedia microphone,dynamic microphone,self-powered capacitor microphone. 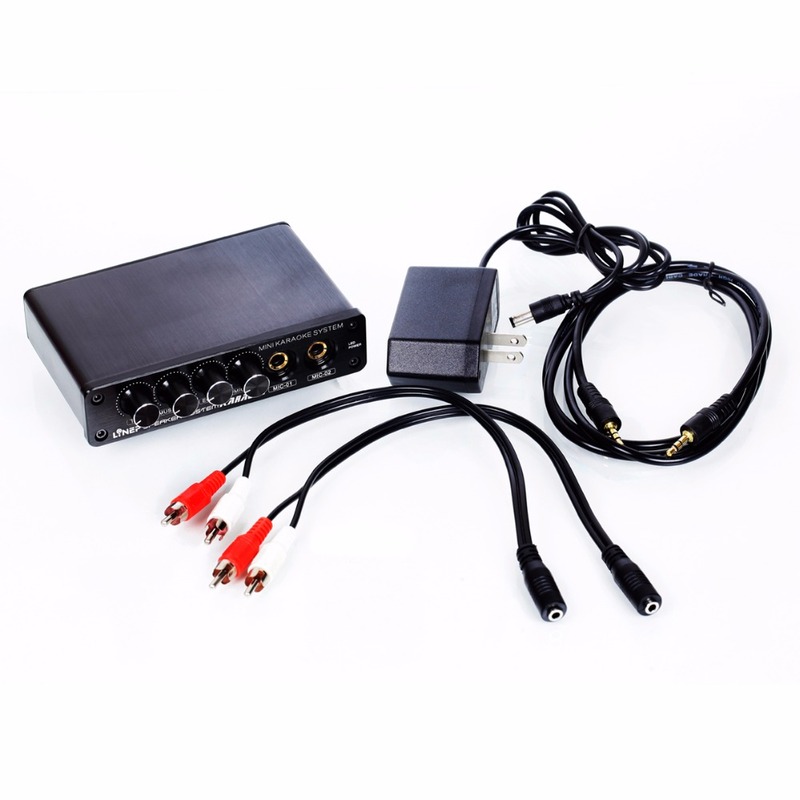 A set of Music-In RCA stereo jacks, a set of Music-Out RCA stereo jacks, a set of video I/O RCA jacks.